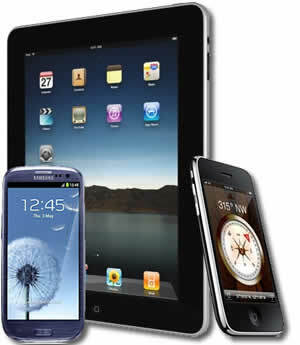 We fix most of problem/ issues on your Cellphones and Tablets devices. Please choose the brand, model, and problem/ issue of your device on the left side category. If you cannot find your device, please contact us through the online chat or email.